← What’s In Your Relationship? 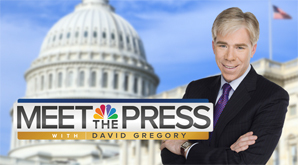 Posted on April 28, 2014, in Broadcasting, Business, media, news, Television and tagged David Gregory, journal, meet the press. Sunday News Shows, mtp, nbc, news, politics, talk, television, tv. Bookmark the permalink. Leave a comment.